Moveup properties are pleased to offer this two bedroom front back to back situated in a popular and sought after location and has facilities close to hand. The property is central heated and double glazed throughout and briefly comprises of, one reception room with open plan kitchen, two bedrooms and a bathroom also benefiting from gardens to front. An internal viewing is a must and highly recommended. 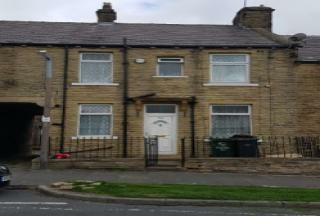 Moveup properties are pleased to offer this FOUR BEDROOM BACK TO BACK situated in Bradford 8 having local facilitys close to hand. The accommodation briefly comprises of one reception room, kitchen, four bedrooms and a bathroom, the property benefits from gas central heating and double glazed windows. 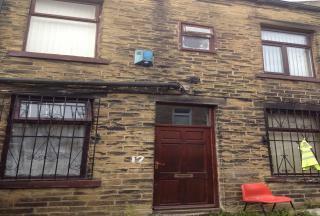 Moveup properties are pleased to offer THIS THREE BEDROOM REAR BACK TO BACK terrace property situated in a convenient location having many facilities close to hand. The property needs modernizing. 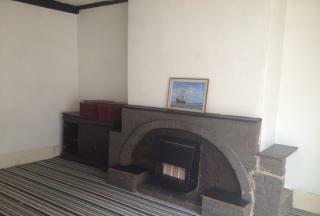 The accommodation briefly comprises of one reception room, kitchen, three bedrooms and a bathroom, benefiting from GAS CENTRAL HEATING AND DOUBLE GLAZED WINDOWS. 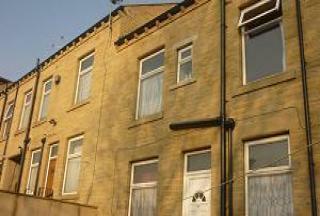 Moveup properties are pleased to offer this TWO BEDROOM REAR BACK TO BACK situated in BD3 having local facilityâ€™s close to hand. The accommodation briefly comprises of one reception room, kitchen, two bedrooms and a bathroom, the property benefits from gas central heating and double glazed windows. 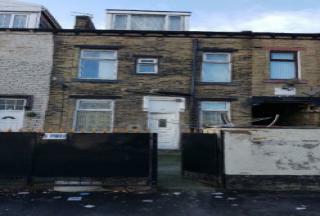 Moveup properties are pleased to offer this excellent opportunity to purchase this two bedroom rear back to back of quality and style having many local amenities close to hand, benefiting from double glazed windows and central heating system. 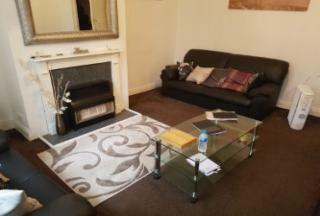 The accommodation briefly comprises of one reception room, dining kitchen, two bedrooms and family bathroom. An internal inspection would be absolutely essential to appreciate the standards of accommodation on offer. Move Up are pleased to offer THIS TWO BEDROOM REAR back to back is of quality and style, briefly the property compromises of two bedroom, living room, bathroom, kitchen, The property is situated close to local bus routes in to town and benefits from takeaways and restaurants, property benefits from Garden to the front. Viewing is highly recommended and must be seen to be appreciated. Move Up are pleased to offer this TWO BEDROOM front back to back property situated in a popular residential area having many local amenities close to hand. 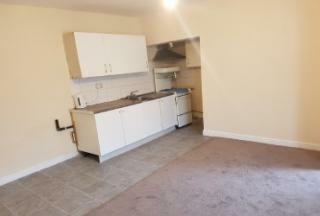 The accommodation briefly comprises of one reception room, kitchen, two bedrooms and a bathroom. The property also benefits from GAS CENTRAL HEATING AND DOUBLE GLAZING, An internal inspection would be absolutely essential to appreciate the quality of accommodation on offer. Move Up are pleased to offer THIS TWO BEDROOM FRONT TERRACE is of quality and style, briefly the property compromises of one bedroom, one living room, dining kitchen, The property is situated close to local bus routes in to town and benefits from takeaways and restaurants just around the corner, property benefits from Garden to the front. Viewing is highly recommended and must be seen to be appreciated. Moveup properties are pleased to offer this TWO BEDROOM FRONT BACK TO BACK having local amenities and schools close to hand. 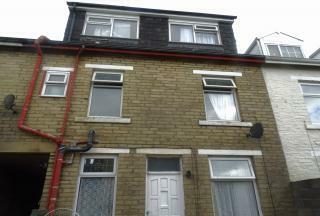 The accommodation briefly comprises of one reception room, kitchen, two bedrooms and a bathroom. 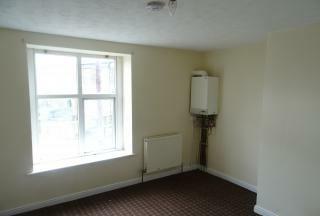 The property also benefits from double glazed windows and gas central heating. 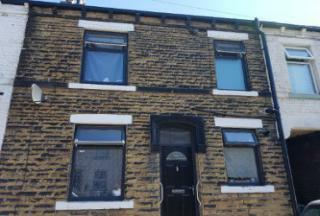 Moveup properties are pleased to offer this THREE BEDROOM PROPERTY situated in Girlington having local facilityâ€™s close to hand. The accommodation briefly comprises of one reception room, kitchen, three bedrooms, and a bathroom, the property benefits from gas central heating and double glazed windows. An early viewing is absolutely essential to appreciate the accommodation on offer.